On the corner of Victoria and Garden, in the heart of Santa Barbara, a gem has just opened, which offers the most glorious traditional Japanese food. If you have been with me for a while, you know how I am addicted to sushi. When I happened to stumble upon Yoichi’s, only to realize that, yes, it was a Japanese restaurant, and yes, they were having their grand opening, I basically jumped at the chance to dine at the culinary whim of Chef Yoichi. Chef Yoichi is the real deal- he was the former head chef at Nobu Tokyo. NOBU TOKYO!!! It doesn’t get any better than that in the world of sushi and Japanese cuisine. By the time I walked through the door of the clean, minimalist-style restaurant, I was already on cloud nine. Within that framework, it is entirely up to the chef to create the specific menu items as he sees fit. It is because of that creativity that the magic happens. So without further ado, let’s get to the food!!! 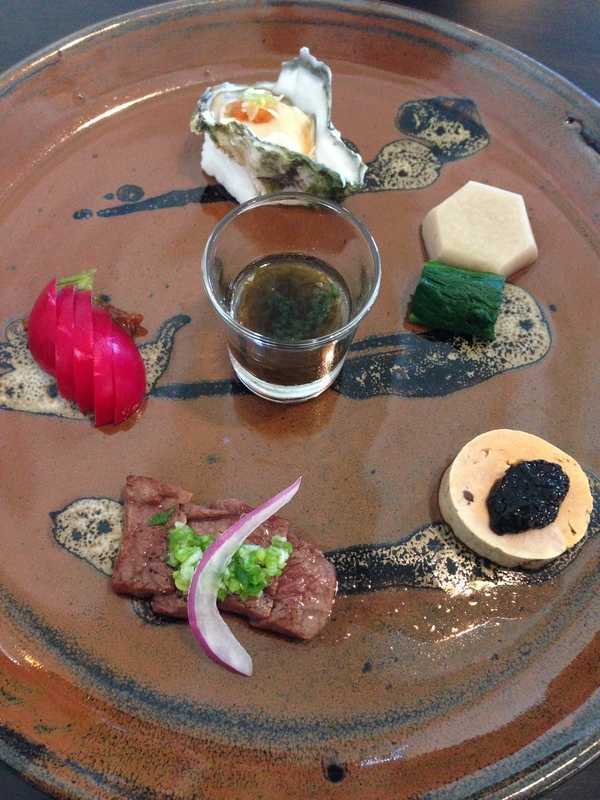 Zensai: (from bottom, clockwise) Wagyu tataki with green onion and soy sauce, baby daikon radish with Japanese plum sauce, Kumamoto oyster with ponzu sauce, Satoimo potato and carrot simmered in lightly sweetened bonito soup, monkfish liver topped with raw seaweed. Center: Mozuku seaweed with sea grapes and Japanese mint leaf sauce. I have never had such fresh, succulent appetizers in my life. Each bite-sized treat was perfectly balanced to form one composed plate that was sweet, briny, buttery, tart, crisp, refreshing, and rich. The wagyu beef was ridiculously tender, and the mint leaf sauce was so cooling and light. (I need to try to recreate it at home.) I couldn’t wait to try the next courses! 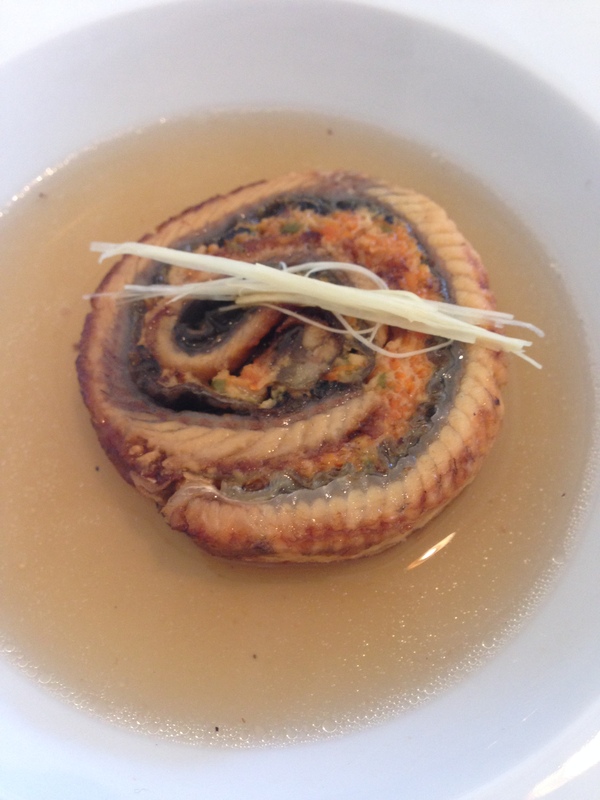 Owan: clear bonito flavor soup with shrimp and whitefish cake. Very comforting yet foreign all at once. Such a delicate broth and a light yet hearty cake. 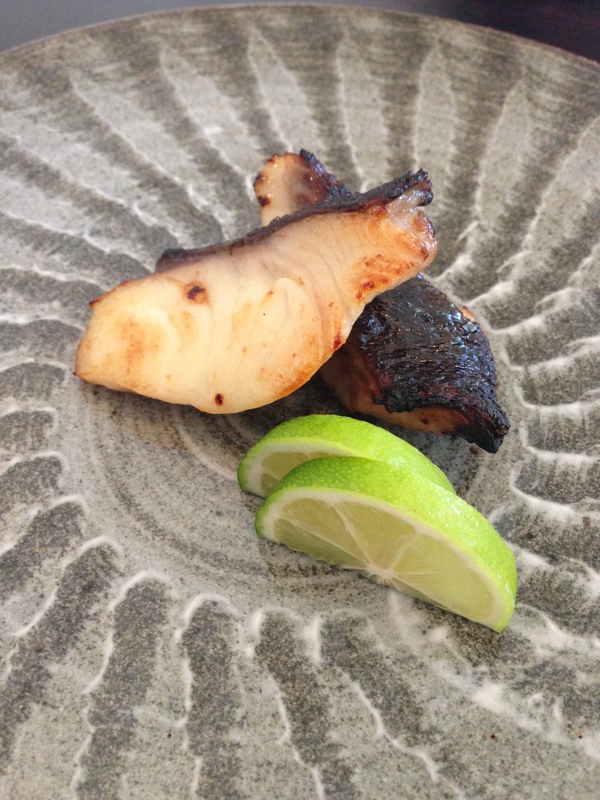 Yakimono: Grilled miso-marinated black cod with lime. I sound like a broken record, but honestly, this cod was to die for! It literally melted like butter and the miso flavor was slightly sweet and not overpoweringly salty. 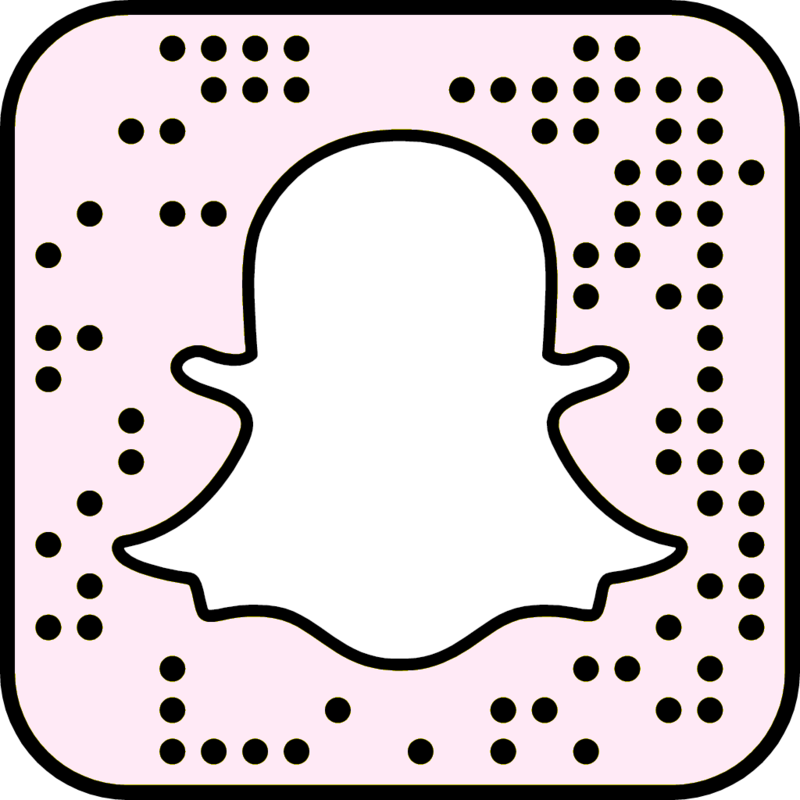 (Because no one wants miso overkill). Mushimono: tofu and vegetables wrapped in Freshwater eel. I have never been one to be deterred by the appearance of food. Essentially I will try almost anything, and in this case, it was absolutely worth the risk. Word to the wise: even if food looks unfamiliar or scary, try it! This dish was incredible in texture and flavor. 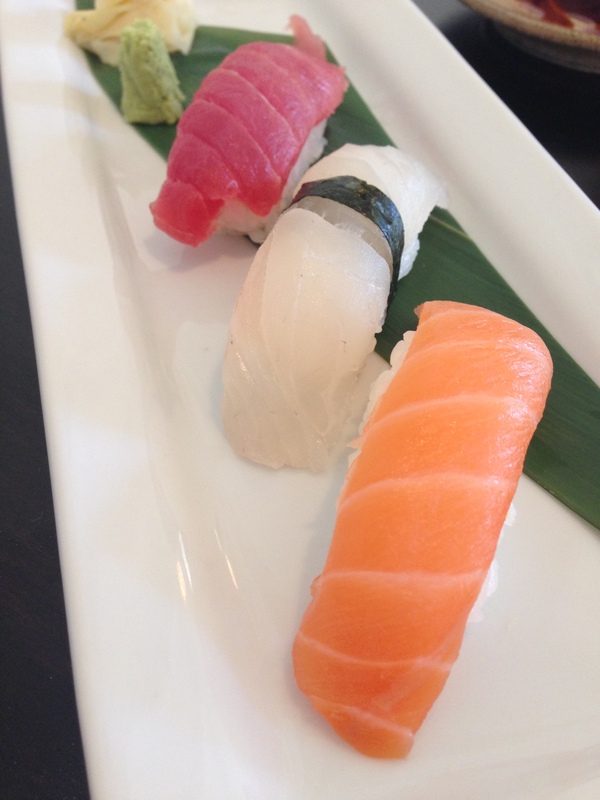 Shokuji: Chef’s selection of sushi. Perhaps my favorite course, because SALMON!! Best sushi ever! (And I have had a boatload). I love actually being able to taste the fish in it’s freshest, purest form. There is something to be said about sushi that encapsulates the saltiness of the ocean, the sweetness of the fish, and the clean flavor notes that only come through with the absolute freshest fish, straight out of the water. NO off-putting fishiness, or need for the all-too-familiar sushi sauces at all. 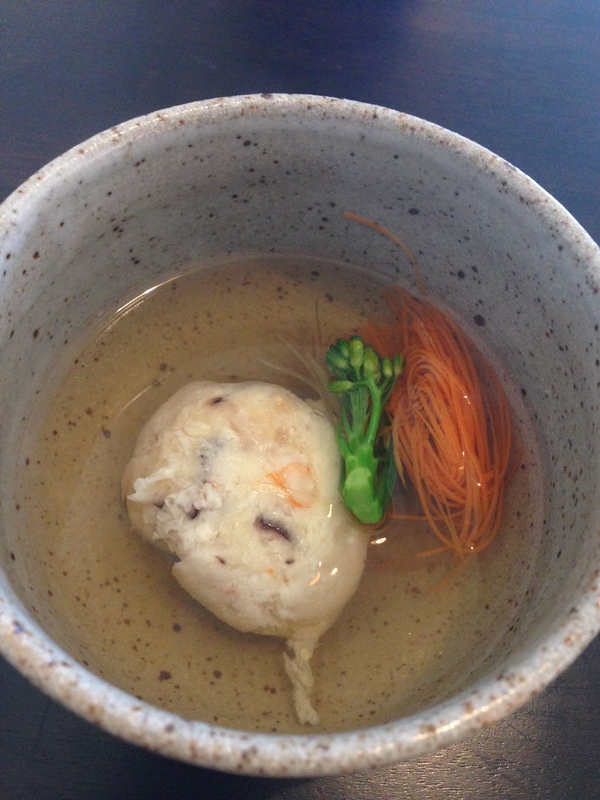 Kanmi: sweet red bean soup with homemade mochi balls. Who doesn’t love mochi and red bean?! Easily the best mochi I have ever enjoyed. It was so soft and chewy, with just the right amount of sweetness. 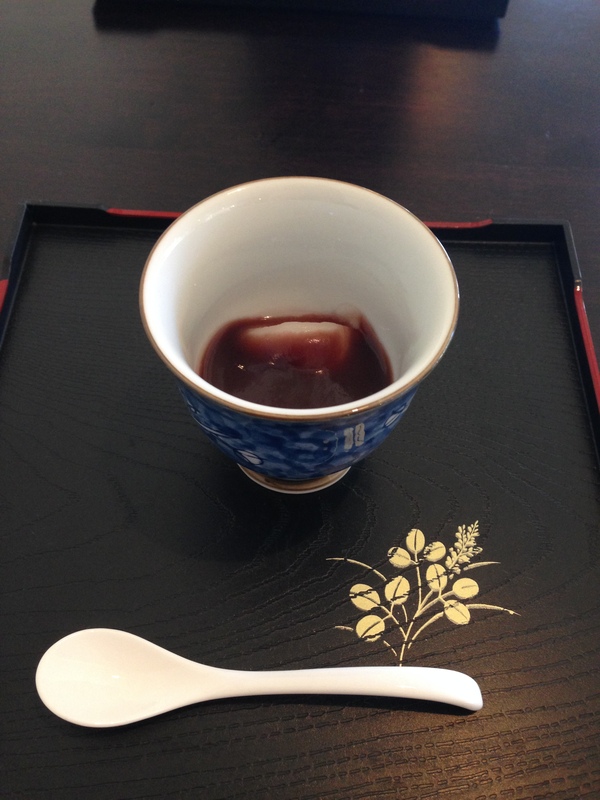 The Japanese have mastered the art of making desserts that balance sweetness with more earthy flavors, which I love. 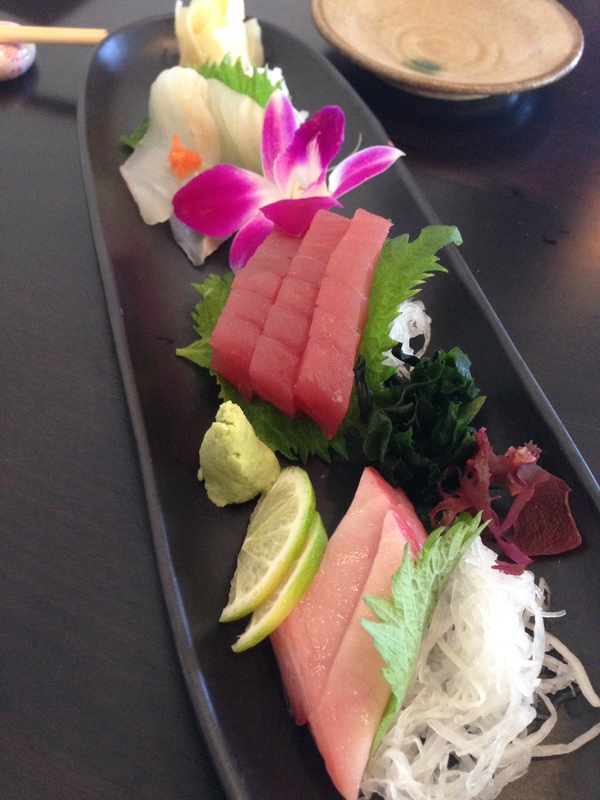 Yoichi’s of Santa Barbara is not to be missed. It is one of my favorite culinary experiences ever, and I loved getting the chance to indulge in the authentic, traditional foods and flavors of another culture. Trying another culture’s food is a great way to connect with others and become more understanding of another’s preferences and background. Plus, it never hurts to take a chance and be brave! Challenge yourself to experience something that is unfamiliar! Let me know: what is the craziest food you have ever tried, and what did you think of it? Don’t ever stop growing and learning! I would have to say the monk fish liver!!! It was weird but had a good mild taste to it. Your writing is brilliant! It makes everything sound delish! I look forward to my next trip to SB.